Our ready-to-cook cured USDA Beef Round has been meticulously trimmed and seasoned with traditional Corned Beef flavors. 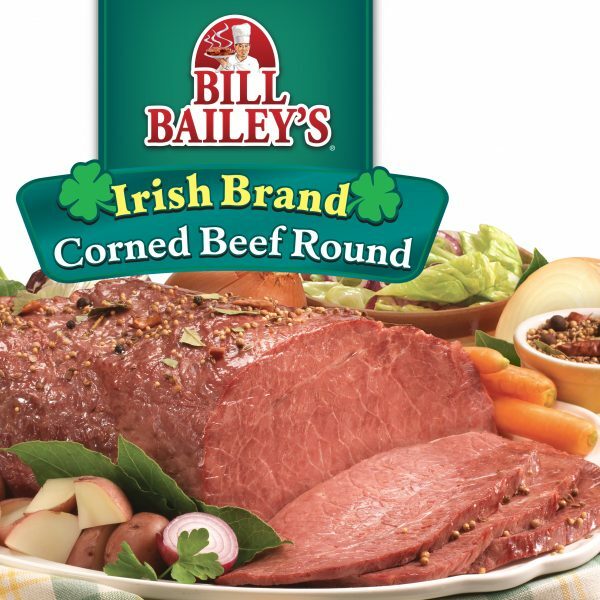 Now you can enjoy a delicious Corned Beef dinner any time throughout the year. Perfect for easy, no-fuss slow cooking, just add your favorite sides for a fabulous meal. Beef Round Cured with Water, Salt, Sodium Phosphate, Sodium Erythorbate, Flavorings, Sodium Nitrite. I’ll never cook my own corned beef. This is the most tender flavorful corned beef I have ever tasted. Plus it’s already cooked and ready to just heat in the microwave.